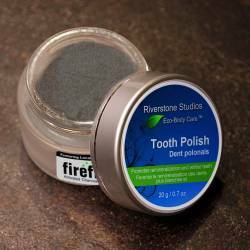 Riverstone Naturals Tooth Polish naturally whitens, brightens and re-mineralizes teeth while leaving the enamel feeling smooth and polished. 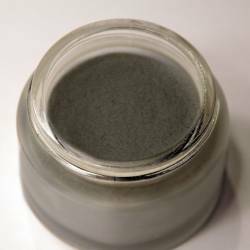 Handmade in small batches, our family recipe uses Activated Charcoal, Sea Salt, and Sage Leaf to trap toxins, renew gums and gently whiten teeth. Excellent for sensitive teeth and gums. 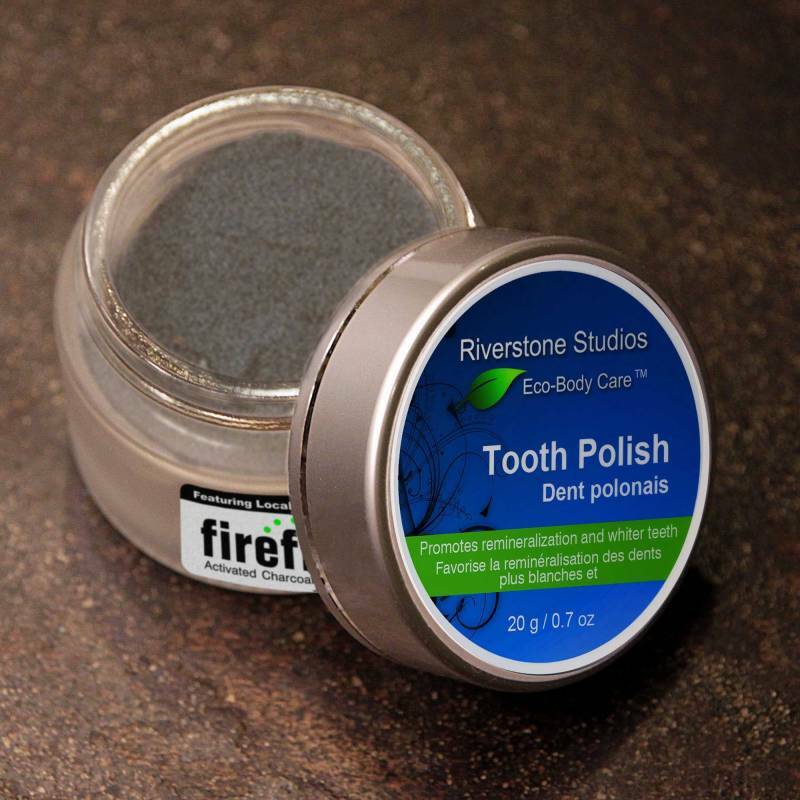 Tooth Whitener: Apply 1-2 drops of Riverstone Naturals Tooth Oil onto toothbrush, dip the brush into Tooth Polish. Brush as normal, rinse and spit. Rinse toothbrush. Important Note: Do not leave water in the Tooth Polish - as water will promote bacteria growth. 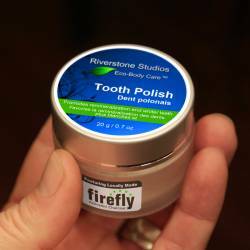 Add a few drops of water to your brush after applying the Tooth Polish. Mouth Wash: Place some Tooth Polish into a glass of water, gargle, and spit. Brush teeth, rinse and spit. Rinse toothbrush. 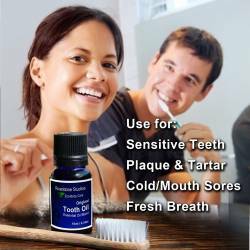 Sensitive Teeth and Gums: We recommend using Riverstone Naturals Tooth Oil daily to care for sensitive teeth and receding gum lines and Tooth Polish as needed to promote natural stain removal and re-mineralization. Use as needed based on your personal dental needs. Caution: Do not use on infants younger than 18 months of age. * Shelf life: One year unopened. Once opened, use within 6 months.